It's only less than a week before Halloween. As of this time, my house and my candy jars are ready for trick or treat. The fridge is now full with tomato juice, ketchup and other materials that I might be able to use for some cool pranks. On the other hand, I stuffed the kitchen cabinet with popcorn and other things that I'll munch on while watching eerie anime series at night. If you haven't made any plans about scary anime series to watch, we've got some creepy stuff for you. Here are ten of the most thrilling anime to make your spooky night the spookiest so far. There isn't much gore and there isn't much blood here. But man, let me tell you how my heart pounded on some parts of this anime series. It is crazy and it kept me up all night! 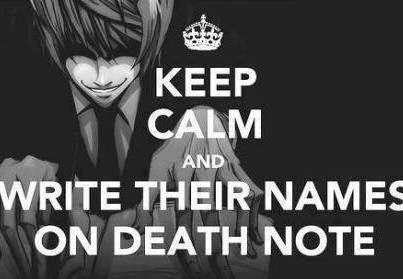 This is about one of the most brilliant students in Japan, Yagami Light who picked up a Death Note dropped by a Shinigami. The person whose name is written in any parts of the notebook will die. Despite the lack of action, the battle of the brains enveloped in Death Note packs the perfect thrill that everyone should experience before they die. Mirai Nikki perfectly shows how deadly a 'yandere' is. The story was about a bored student who was forced to play a dangerous game of chase, hide and seek. Out of all the creepy anime series, this is something that I don't want to happen in real life. The gore in Gantz is of a different level. If it would make sense to put an exponent in the word 'disturbing', I would do so. 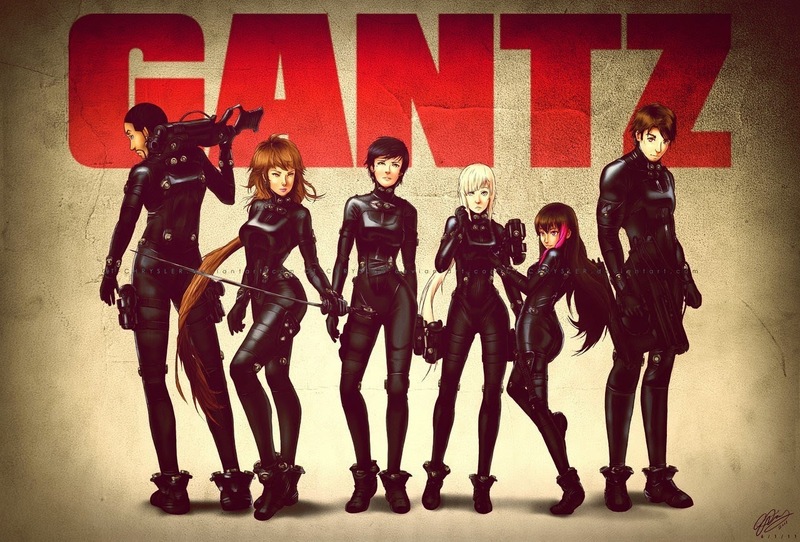 Gantz is indeed one of the spookiest anime of all time. This will always be present in top 20. Watch it to know why. Just don't forget that I warned you about level of gore that it holds. Living in this post-apocalyptic world is the least thing you would want to happen. The survival rate in SNK is too low and you'll never be at ease as those giant flesh-eaters outside the walls could break in and devour humans. The titans may have their weaknesses but their presence and the way they look is enough to stun you. Seconds after, you'll realize that you were torn apart by their nasty hands and strong teeth. This anime adaptation of a popular manga is one of the hottest anime series today. 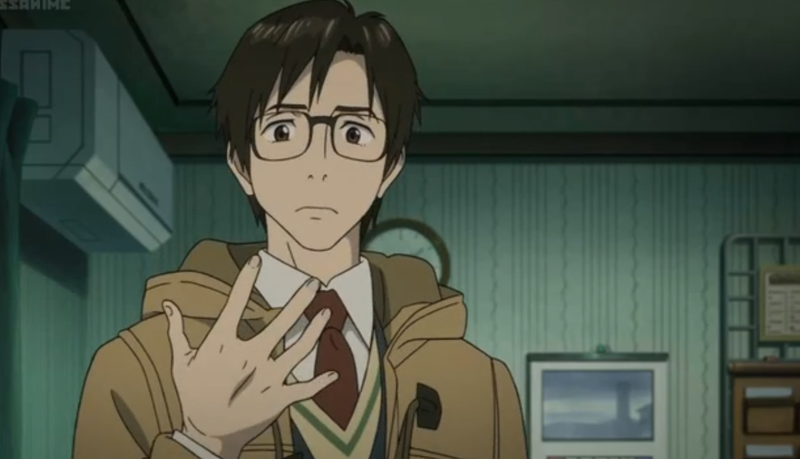 By the night of a spooky Halloween, Parasyte may already have 4 or 5 episodes. That would be enough thrill to start your evening. The story is about parasites trying to take over the world by infesting on human brain and controlling the body. I'm very sure that we'll get more gore and shocks as the story progresses. The very first scenes of the movies are enough to glue your sight on the screen for the rest of the episode. 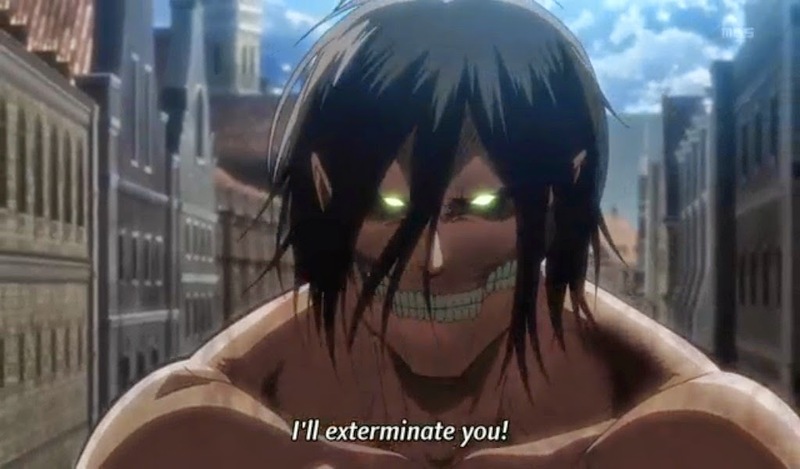 The gore coming from this anime series is too thick and it will linger in your senses for a while. With Elfen Lied, there are no breaks. The only relief can be found on the fan service parts. Afterwards, you'll find yourself back in a restless and gut-exploding mood. Zombies, zombies and more zombies. The impact was even stronger because of the setting which a huge chunk of anime fans can relate to. 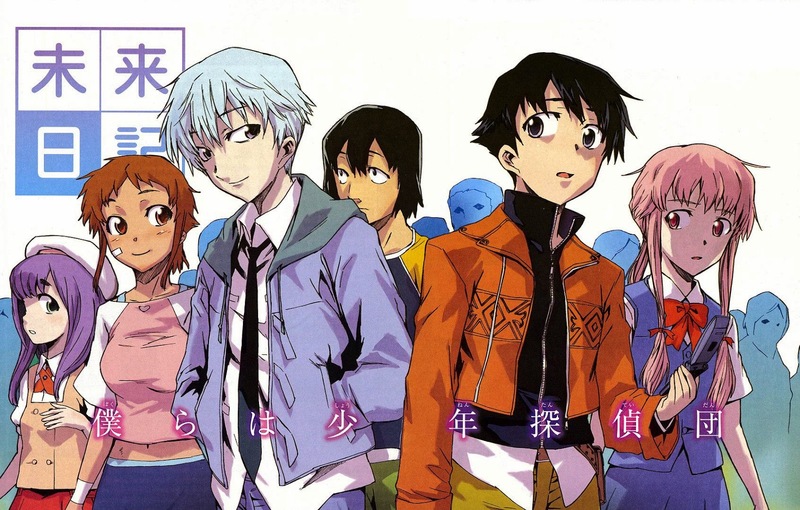 If you are a high school student, admit it that this anime series made you think of what you are going to do if a zombie outbreak occurred and you're at the middle of a class. Now, that's crazy. You can't find relief in the fan service parts as those bouncing plots and camel toes are not safe. The unique uneasiness in the atmosphere it gives off puts Paranoia Agent in our list. Some of the scenes are so weird, eerie and bloody. If you're fed up with the usual bloodshed scenes, this anime series is perfect to wow and scare your heart out. 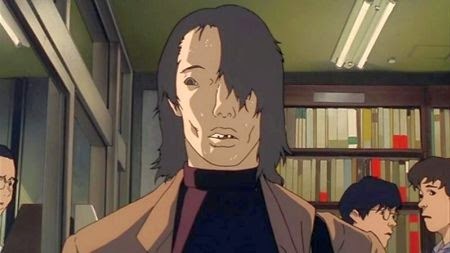 Satoshi Kon's first film, Perfect Blue, is a psychological anime horror masterpiece. This anime consist of creepy hallucination and bloody scenes. The story revolves around a pop star who wanted to become a serious actress. The downside is that, another person have problems with the idea. Perfect Blue guarantees a perfect spooky night as was created by a true anime genius. Most of the anime fans who have watched this anime may agree with me that it is superb and it is one of the best. The anime is about the most kawaii anime girls. Kawaii anime girls who kill each other. They do it again.... and again.... and again. 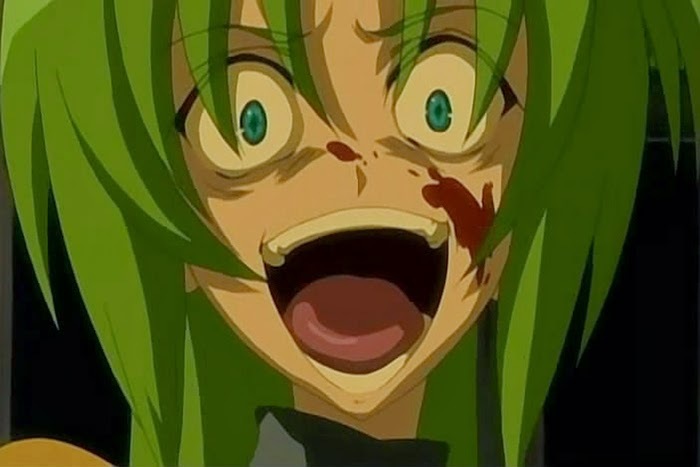 Higurashi no Naku Koro is one of those bloody anime stuff that you should not miss.